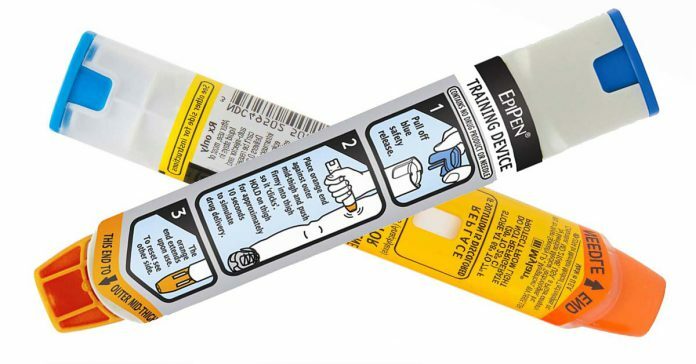 A worldwide epinephrine self-injector shortage exists for many epinephrine devices. Additionally, the start of school in the United States annually increases the demand for self-injectors. Decreased supply and increased demand has exacerbated the problem. Therefore, many allergy patients are now without access to this potentially lifesaving medication. The U.S. Food and Drug Administration today took additional action to mitigate shortages of EpiPen (epinephrine) auto-injector by extending the expiration date of specific lots of 0.3 milligram products marketed by Mylan by four months beyond the labeled expiration date. If you are in need of a self-injector epinephrine, alternative devices such as Auvi-Q are readily available. Co-pay cards and assistance programs are available for many of the devices. If you are in need of a new prescription or have additional questions, please contact our office. Above all, we want to help our allergy patients have access to their necessary medications.